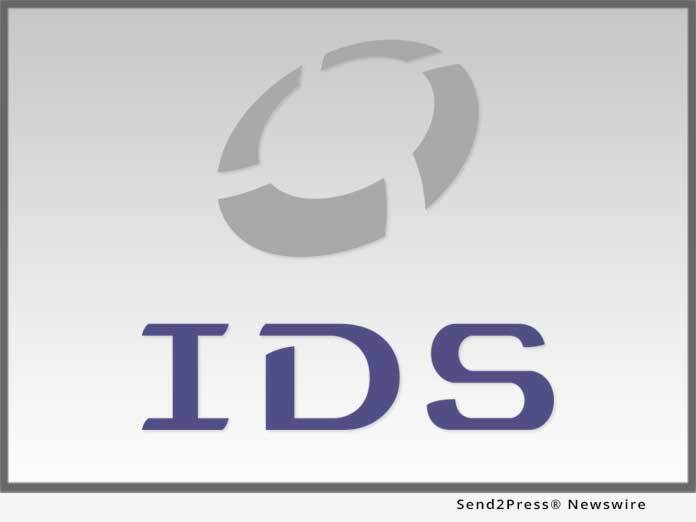 SALT LAKE CITY, Utah, Sep 25, 2018 (SEND2PRESS NEWSWIRE) — Mortgage document preparation vendor International Document Services, Inc. (IDS), announced it has completed modifications to its flagship mortgage document preparation platform idsDoc related to TRID 2.0. The changes, which went live in idsDoc earlier this month, include updates to the rounding and truncation of percentages, Loan Estimate (LE) Estimated Cost Expiration date inputs, the availability of Alternative LE/Closing Disclosure (CD) forms for simultaneous subordinate financing, disclosure of seller paid fees and principal reductions, and data entry for the Summary of Transactions and Liabilities and Payoffs. In addition, TRID 2.0-related updates were also made to the LE/CD and Totals pages within idsDoc, as well as the 1003 and Construction Lending sections. In addition to the document-related changes outlined above, TRID 2.0 also closes the “black hole” created by the initial version of the rule, thus allowing lenders, in certain instances, to reissue a CD to reset tolerances after the original CD was issued. IDS clients can find additional information on TRID 2.0, including webinar recordings and other documentation, under the “Resources” tab in idsDoc. Non-IDS clients wishing to gain access to these materials should contact can contact marketing@idsdoc.com.